If you’re not familiar with the Stanford Prison Experiment, you’ll be thrilled and riveted by the film of the same name. If you know about the infamous experiment, the film, while still engaging and disturbing, might leave you wanting more. 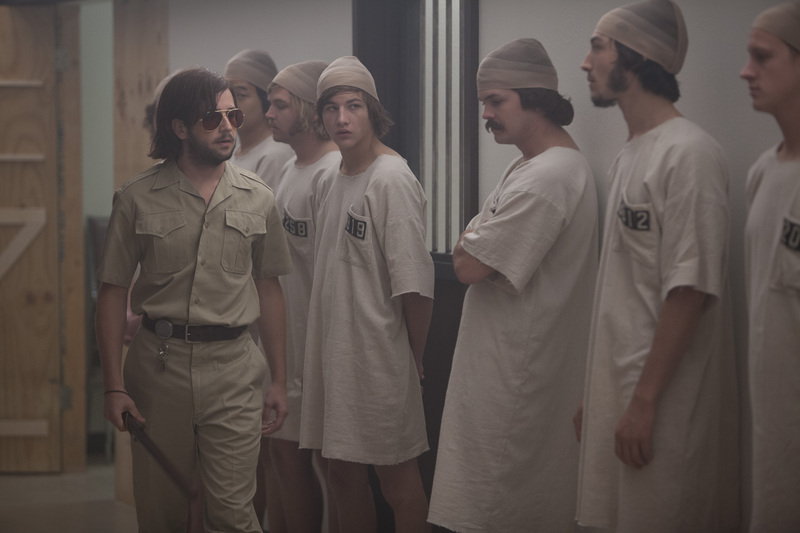 The Stanford Prison Experiment depicts Phil Zimbardo’s 1973 Stanford University psychology experiment that went horribly awry in a matter of days…hours really. He and his graduate students recruited a group of college-age boys and randomly assigned them identities of guards and prisoners and shoved them in a make-shift prison in one of the University’s basements. Within hours, the guards began to exhibit uncharacteristically violent behavior and, perhaps most surprising of all, the prisoners bowed to it. You can read more about the experiment here. Kyle Patrick Alvarez constructs a cinematically claustrophobic account of the events, giving viewers only limited glimpses into how much time has actually passed. The greatest shock is that so much violence and abuse happened on the first day (there was an audible gasp from the audience when the Day 1 title card appeared). The film also benefits from strong performances from a group of, largely, unrecognizable young actors. Their work here will no doubt go a long way in boosting many of their careers. If you’re a fan of the television series, Friday Night Lights, you’ll be surprised to see Gaius Charles (Smash) getting some series dramatic work. Michael Angarano (below) gives a particularly powerful performance as one of the guards who revels in his duties. While there have been other films loosely based on these events, this is the definitive account. Despite the relative familiarity of the events, the film should still leave audiences amazed that something like this could have gone on. As much as I enjoyed the film, it feels slightly lacking, particularly in terms of character development around Zimbardo and his colleagues. While the experiment was to test the effects of imprisonment on prisoners and guards, there seems to be more behind Zimbardo’s participation. Billy Crudup‘s performance hints at a deeper, darker obsession, but Alvarez doesn’t really explore this. The film concludes with shots of the prisoners and guards reflecting on their experiences. 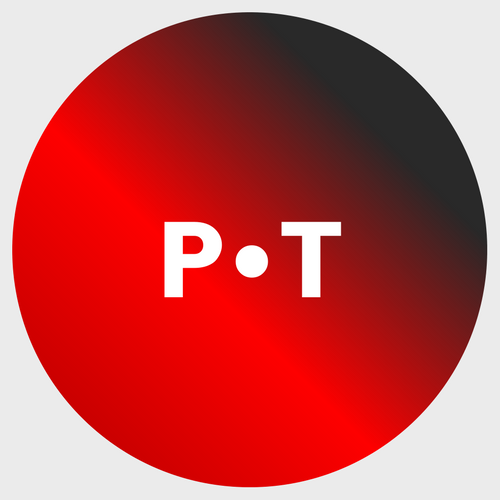 They’re insightful, humorous, and begin to get at the real psychology behind the experiment. But they might also cause us to turn inward and question how we might act in similar situations. We might also explore the current practices in which we’re engaged that future viewers might look back on and wonder how we got away with it. The Stanford Prison Experiment (122 mins.) is rated R for language, including abusive behavior and some sexual references and is in theaters…if you’re lucky.